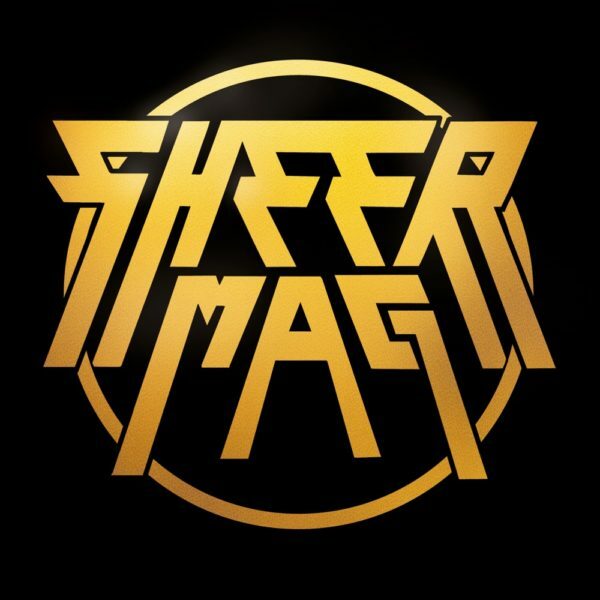 Sheer Mag is an up and coming band from Philadelphia that plays a brand of 70’s punk in the vein of the New York Dolls or Thin Lizzy and they just put out their first true LP. 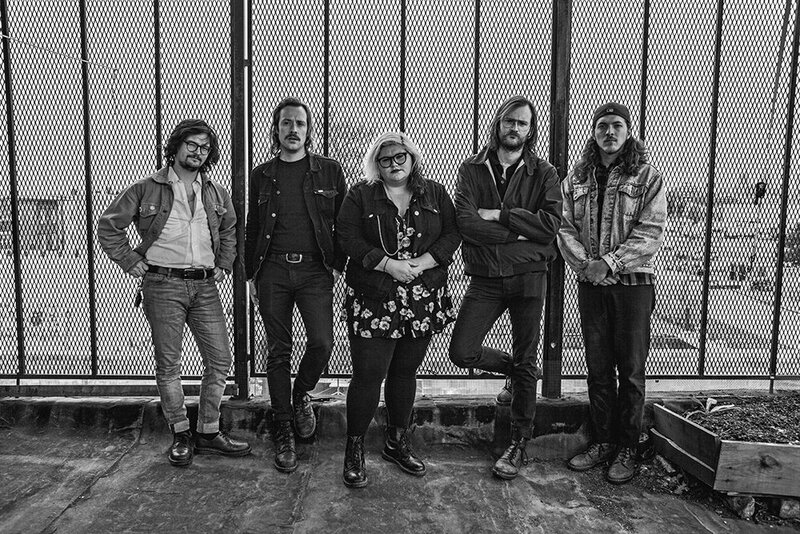 Sheer Mag has previously put out three 7-inch records, which they later released as a compilation album. The band also performed on “Late Night with Seth Myers” show in May of 2016. The band’s signature sound comes from vocalist Tina Halladay’s powerhouse vocals and the bands’ scratchy production, as if it was run through a vintage tape machine. On this new record, “Need to Feel Your Love”, the production is cleaned up just a tad and the band is able to retain the feeling they had before through the group of songs that they have brought to the table for this record. A good word to describe this record, and this band for that matter, is straightforward. The guitars have a punch but they are sweet when they need to be. Halladay’s vocals croon bluesfully over a similar template on each song, but the little differences are what make them unique. Not exactly blissful, but more like actually painful notes leave her body when she sings. This formula gives a lot of room for her storytelling — and they have many stories to tell. The title track “Need to Feel Your Love” has an infectious groove to it. It is guitar driven without a big part from the drums, except to keep the groove going. This is the way Sheer Mag do what they do. Never really going in to break neck speeds and never slowing down to ballad speed, Sheer Mag keeps a proper head nod speed which really gives Halladay’s lyrics and voice way to shine. For someone who might not be an instant fan of the vocals, or not so sure on the groovy mid-tempo guitar songs, this album may be way too long. Clocking in at 43 minutes and hardly changing the drum style for long periods of time may quickly become tedious. But for those looking for some truly stylized classic rock songs, this is the place to be. Verdict: Sheer Mag targets a specific brand of rock music that nobody is playing right now, especially not on Sheer Mag’s level. They definitely have a knack for playing the part of 70s rock band well, even down to their looks, but their talent is not lost in the tempting trail of nostalgia that they leave. This is a band that knows how to write some riffs and sing about love.